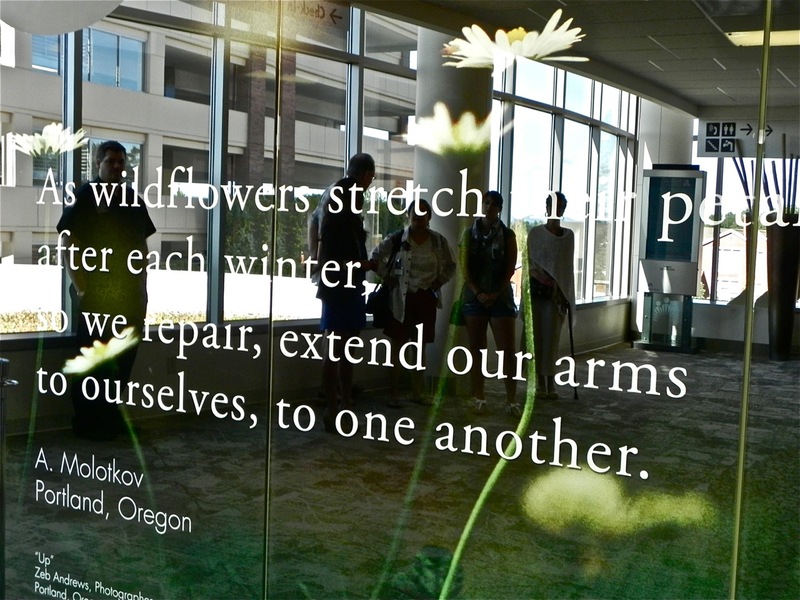 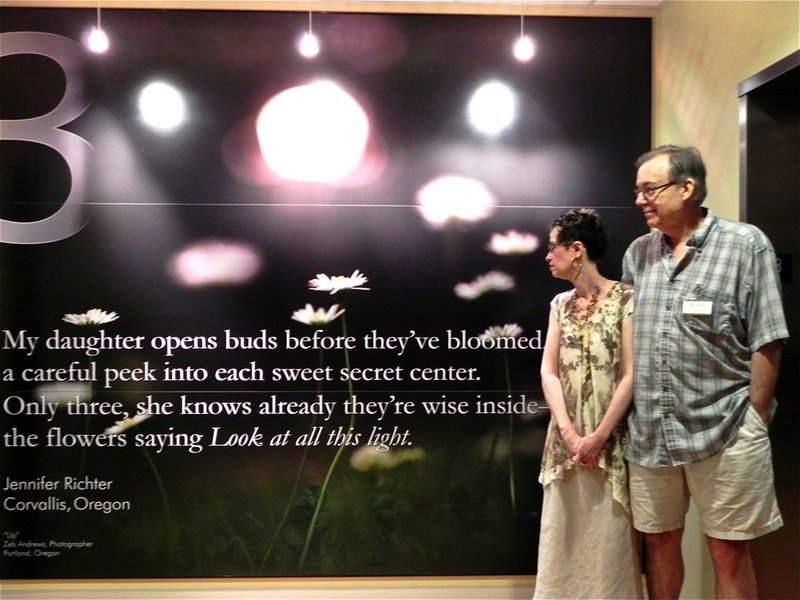 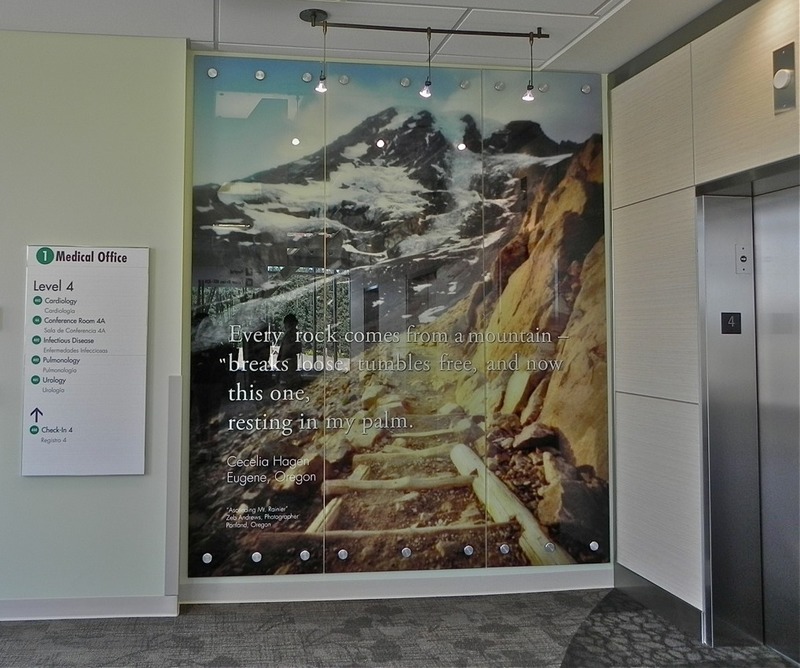 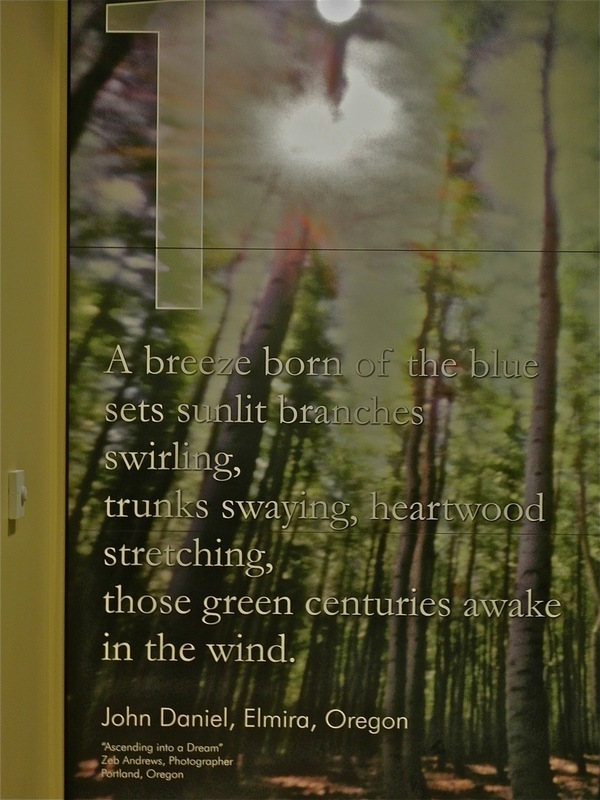 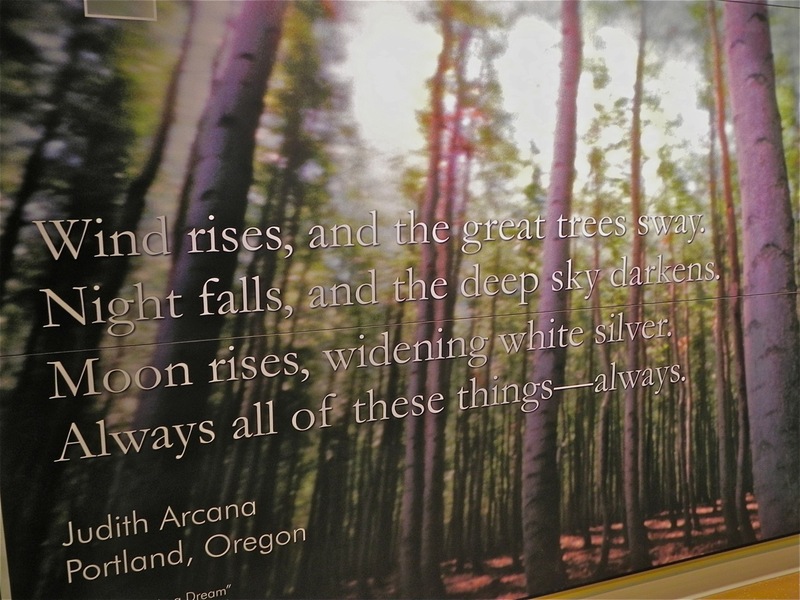 After two years, we were finally able to visit the new Kaiser Westside Medical Center in Hillsboro and take pictures of the 7 poems on the walls of the various elevator lobbies (photographs courtesy of Willa Schneberg). 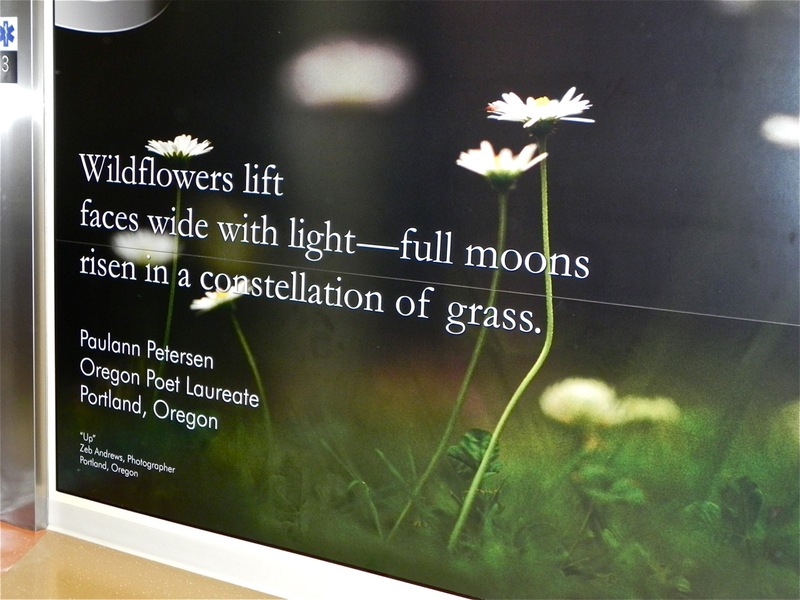 A gorgeous manually-binded book full of the best short poetry. 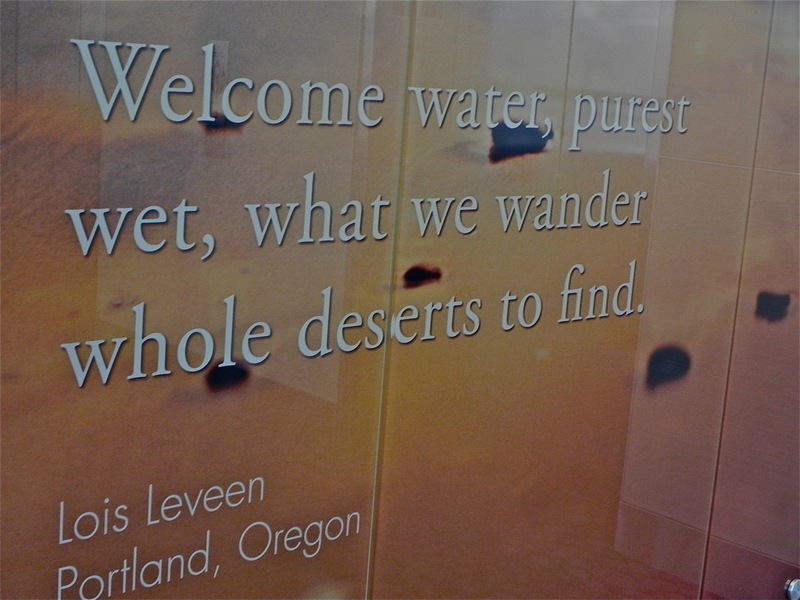 A tremendous project for the Northwest and way beyond.